Looking to get into a solid routine at the gym, but not exactly sure where to start? 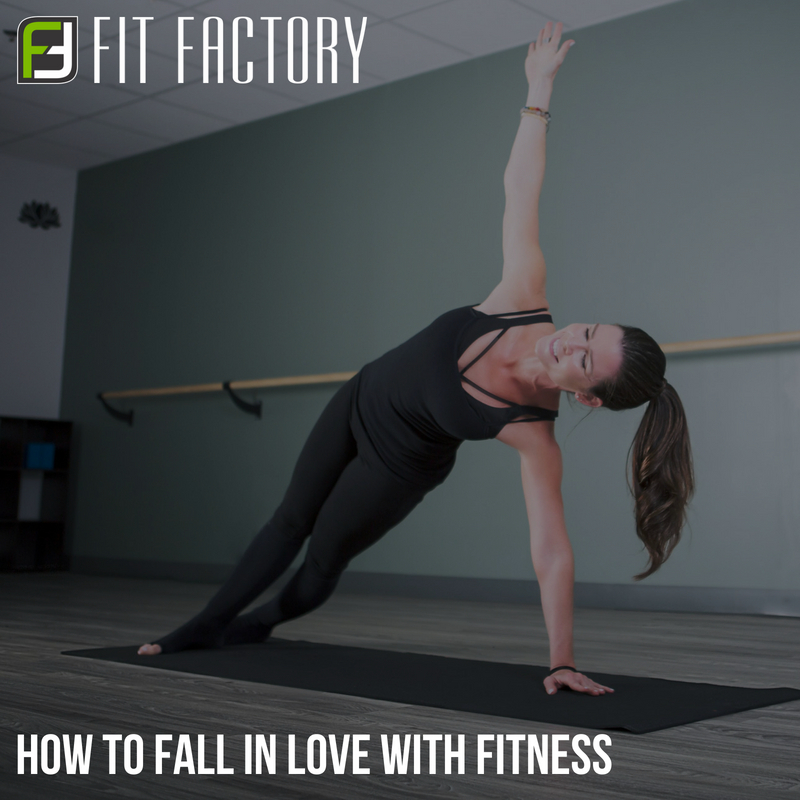 We came up with a couple of ideas, tips, and workouts to jumpstart your fitness journey. How To Get Started, Or Stick To A Workout Routine! Blog > July 2018 > How To Get Started, Or Stick To A Workout Routine! It may be weight loss, toning, muscle gain, or just being more active that is motivating you to get to the gym. Perhaps your goals do not fall into any of these categories - there are a million reasons to get fit, and they're all great! Everyone has different reasons for getting to the gym in hopes of achieving different thing. However, whatever you are looking to achieve, it is important to keep your ultimate goal in mind at all times in order to stay on track. Determine A Schedule That Works For You! There are 24 hours in a day so it is possible for everyone to leave one hour for a workout.If you're struggling to find time, set a goal of working out at least three times a week! If you have a little more free time on your hands, try aiming for four or five workouts a week. Either way, don't over commit to a rigorous routine to start as it can be discouraging if your goal becomes unattainable. Fitness is quite literally a marathon, not a sprint. It takes time to increase speed, weight, and build muscle, but it will come in time. In order to improve, you must first perfect your form. Then you can begin to build upon that base. Start with a comfortable weight and work on technique, or run at a comfortable pace and increase speed from there. Your fitness journey will go farther if you begin with a solid foundation. Get in the mindset of making working out a lifestyle. Achieving and maintaining your goals comes with time and consistent effort. It is also important that you do not give up once you reach where you want to be. Get into a solid routine that fits your schedule and stick to it! At the end of the day, your fitness journey is yours and yours only. The changes you hope to see do not happen overnight, they take time. If you miss a day, do not beat yourself over it! Enjoy your time off, and get back at it tomorrow. Remind yourself that you are a work in progress and give yourself the credit you deserve for your hard work and dedication! Keep going, you got this! Ever feel like you would rather hang out with friends then go to the gym? Did you know with our VIP Elite membership you can bring your friend along with you whenever you want! Working out with a friend or even having a personal trainer can boost your energy levels as well as keeping you focused throughout your workout. Friends and personal trainers are a great way for getting some social time in a busy schedule. Do you ever feel unmotivated to workout at the gym because you feel as if you are being watched? At Fit Factory we pride ourselves in being an inclusive, war and welcoming luxury health club! If you're not quite comfortable on the main weight floor yet, we do offer a Women’s Only Area (in most locations) and plenty of functional space!